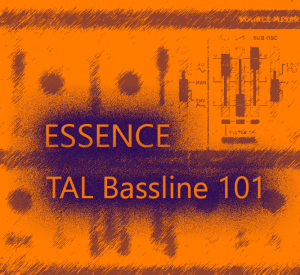 Essence is a collection of 175 presets for Bassline-101 by TAL. Consisting mainly of Sequences and Pads this collection attempts to explore this classic architecture to the full. The sequencer patches also use unique presets behind the sequencer which can be used by disabling the sequencer. Note that some of the sound demos use the free TAL Juno Chorus and some delay which is highly recommended with this synth.